Hoodline crunched the numbers to find the top delis in Fayetteville, using both Yelp data and our own secret sauce to produce a ranked list of where to venture when cravings strike. Topping the list is A Taste of New York-Deli N Cafe. 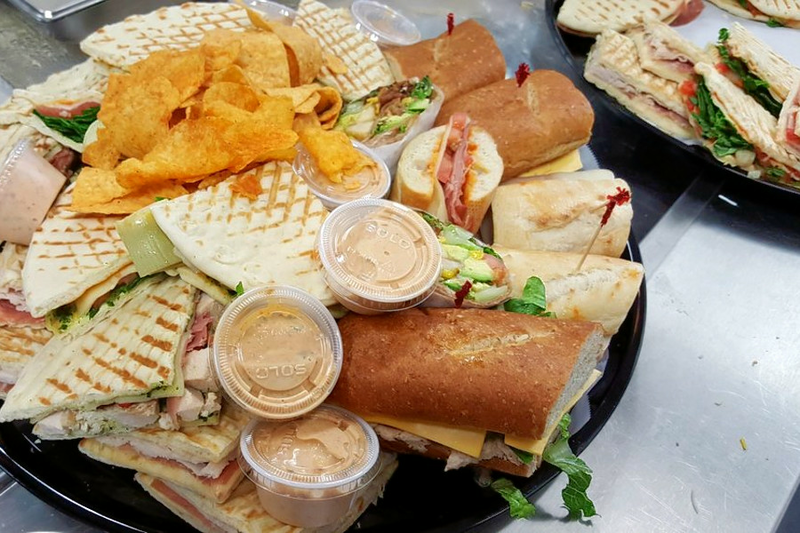 Located at 346 N. Reilly Road, the cafe, deli and breakfast and brunch spot is the highest rated deli in Fayetteville, boasting 4.5 stars out of 68 reviews on Yelp. 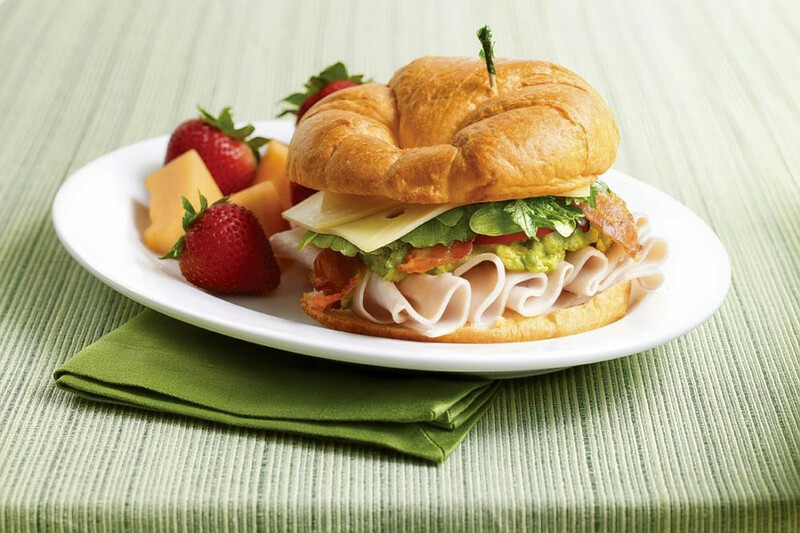 Jason's Deli, located at 2707 Freedom Parkway Drive, is another top choice, with Yelpers giving the deli, which offers salads, sandwiches and more, four stars out of 67 reviews. J K's Family Restaurant & Deli, a deli and breakfast and brunch spot, is another go-to, with four stars out of 35 Yelp reviews. Head over to 125 Owen Drive to see for yourself. 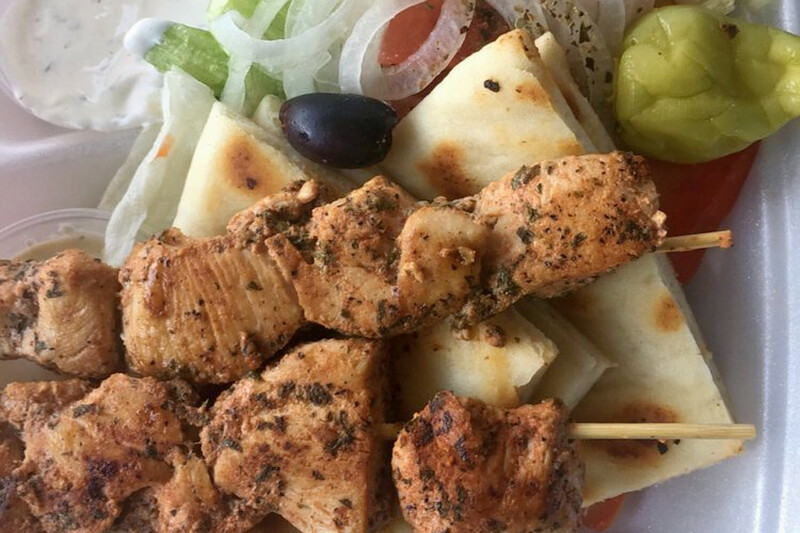 Check out Nita's Grill And Deli, which has earned 4.5 stars out of 14 reviews on Yelp. 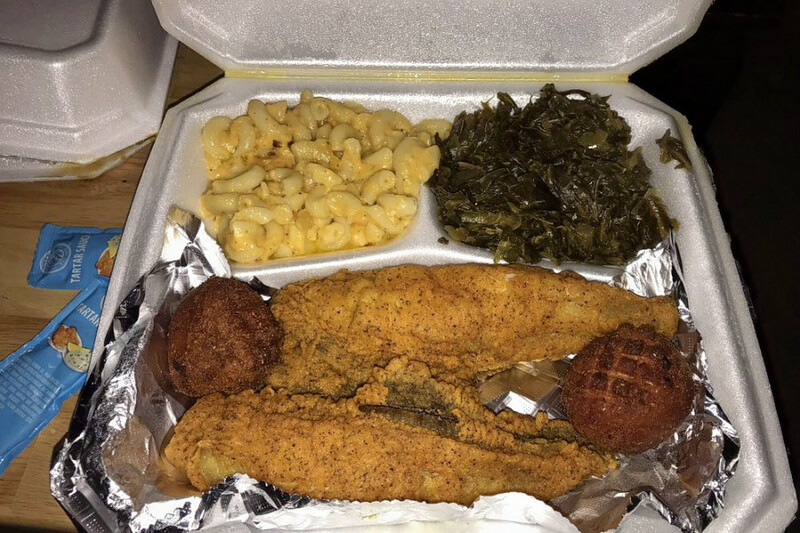 You can find the deli and traditional American spot, which offers seafood and more, at 8200 Cliffdale Road. 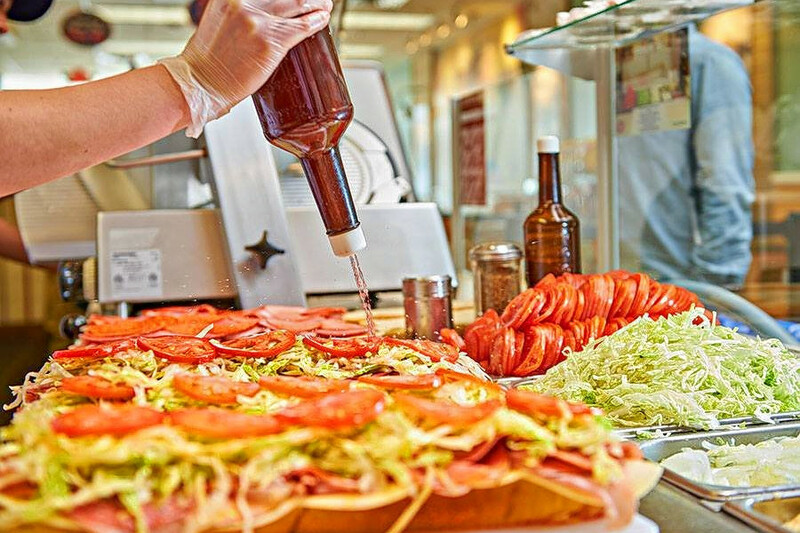 And then there's Jersey Mike's Subs, a local favorite with four stars out of 14 reviews. 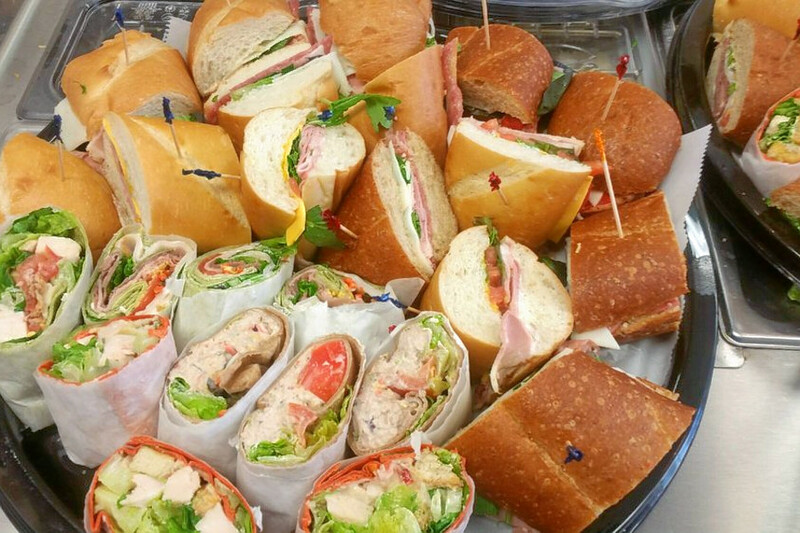 Stop by 3041 Boone Trail Ext, Suite #110, to hit up the deli, which offers sandwiches, fast food and more, next time you're in the mood.